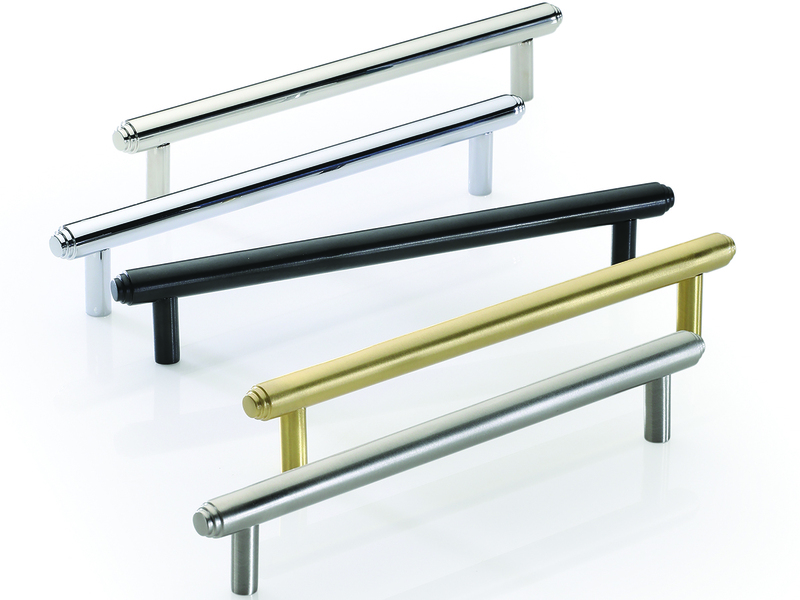 Sleek yet sturdy and durable yet delicate, these cabinet pulls and door knobs encompass both modern and vintage design. 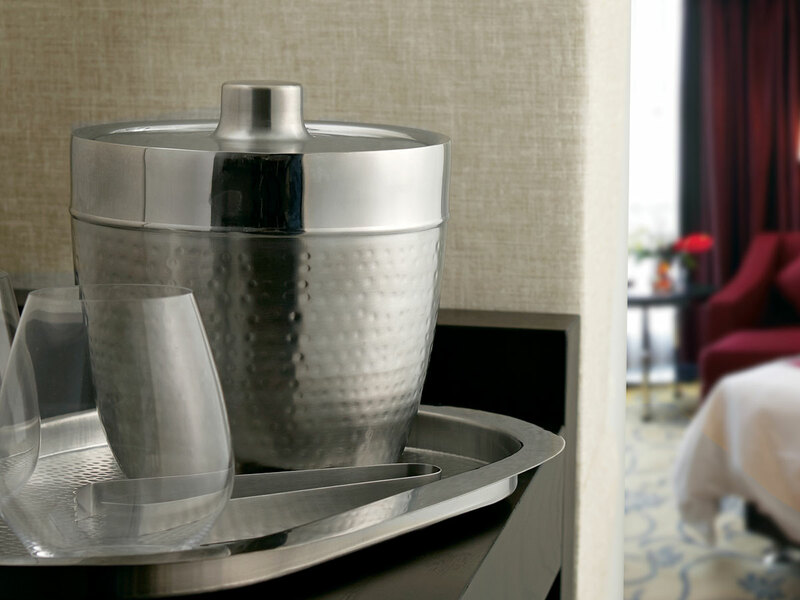 As hotels get more and more creative with their mini bar offerings, there are clear trends in guestroom bar design. 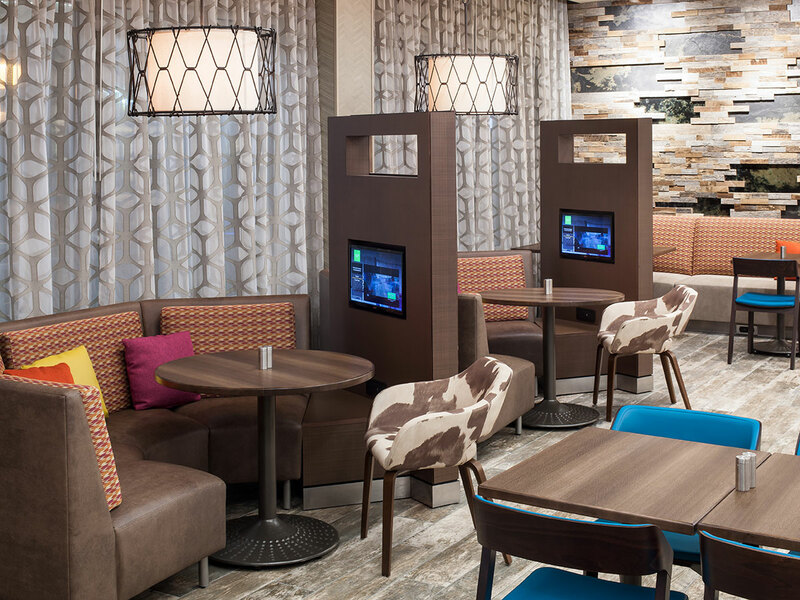 Paradigm Trends’ SVP Jeanne Lissak shares three must-haves. Individual. Intriguing. Indigenous. 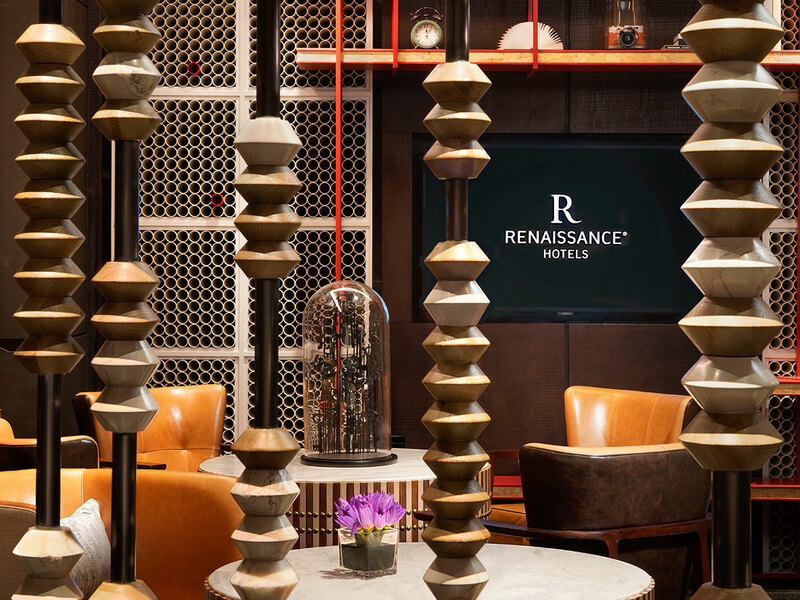 Designed by Wilson Associates, the Renaissance Xi’an Hotel beckons visitors to experience the birthplace of Chinese culture through modern interior spaces. Soft yet lively. Bold yet comforting. 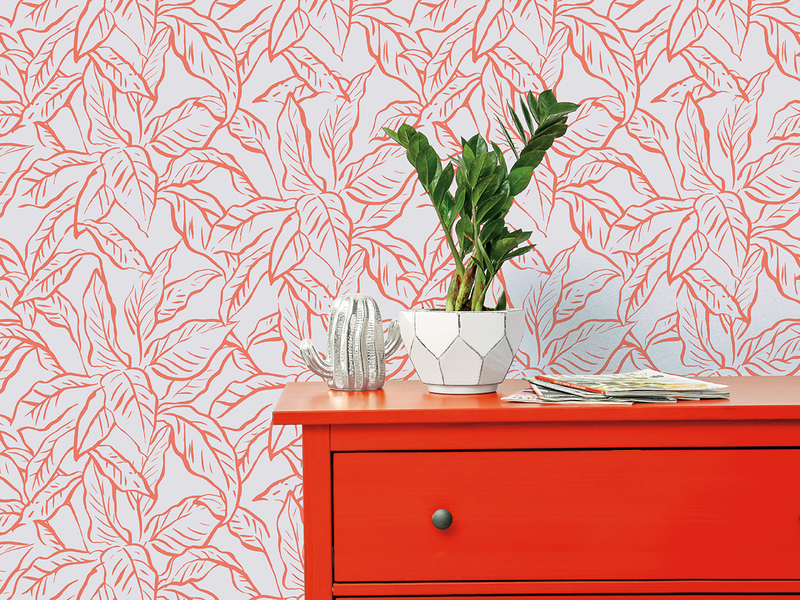 Meet Living Coral, Pantone's Color of the Year. 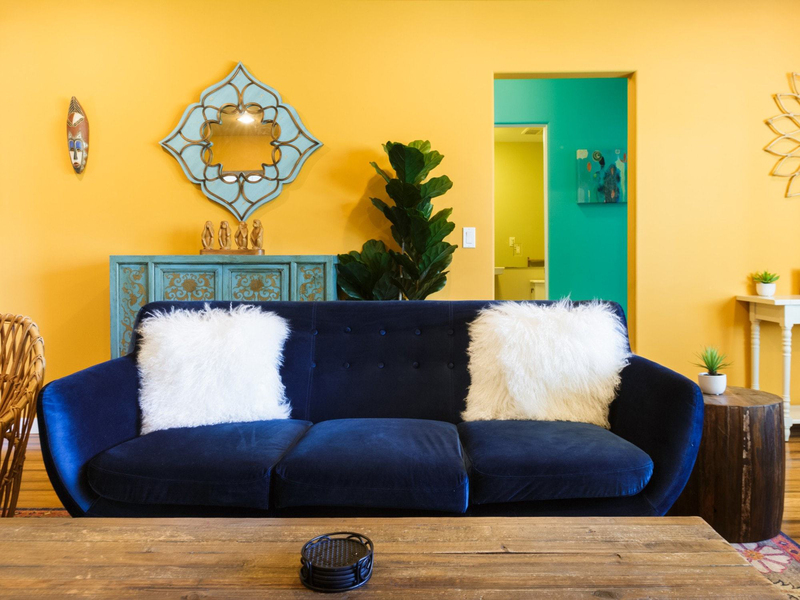 Learn how designers are incorporating this peachy keen hue. Eye-catching. Fresh. Cheeky. Elegant. 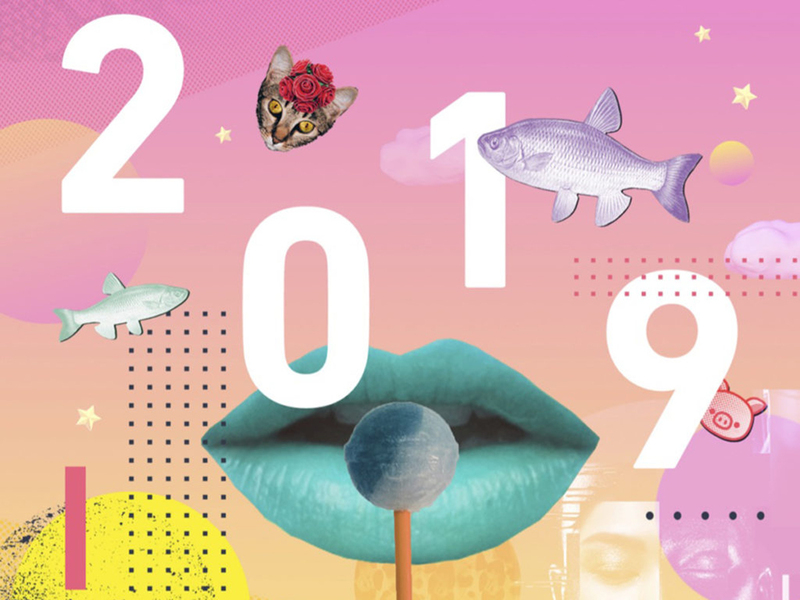 Shutterstock’s Creative Trends report shows that design-oriented minds are bolder (and more nostalgic) than ever. 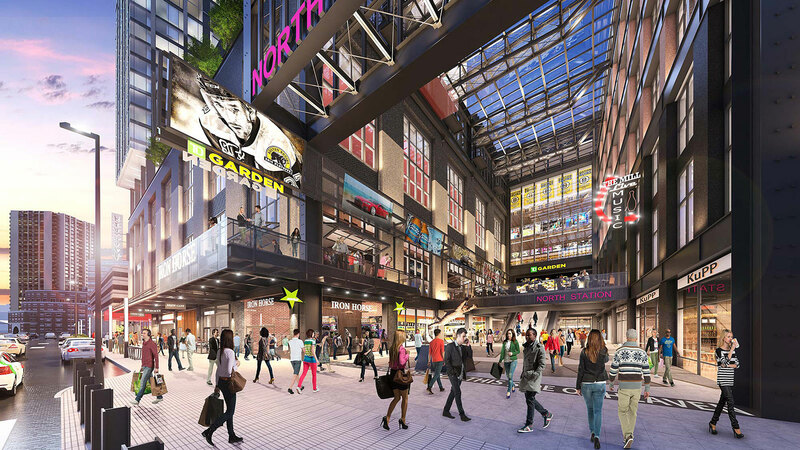 What’s in Store for LVT? 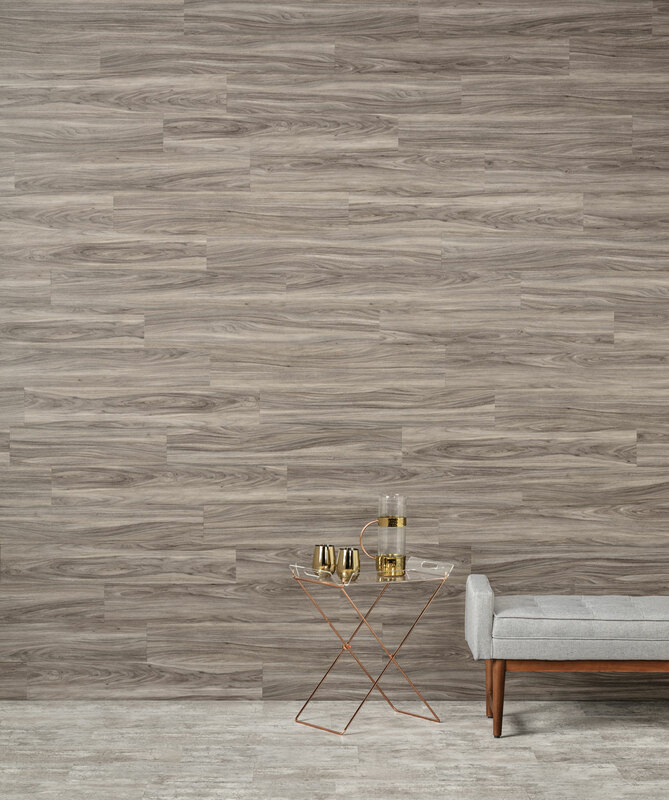 Ralph Grogan, CEO of Parterre Flooring, looks into a crystal ball and shares what's on the horizon for luxury vinyl tile in 2019. The design duo behind design firm //3877 believes there isn’t a secret sauce to helping clients elevate their brands. Rather, it’s all about communication. Airbnb reveals some surprising design developments and shares what's trending for 2019.